There are a lot of decisions to be made when choosing where to live. How expensive is it? Do you want to rent or buy? Do you want night life and restaurants? Are you looking for a good school district and a short commute to work? Do you have pets that need a yard? As every Clevelander knows, there’s a lot more to choosing where to live than dry statistics, especially as we watch the city change so rapidly around us. We want a place that feels like home, that feels like us. 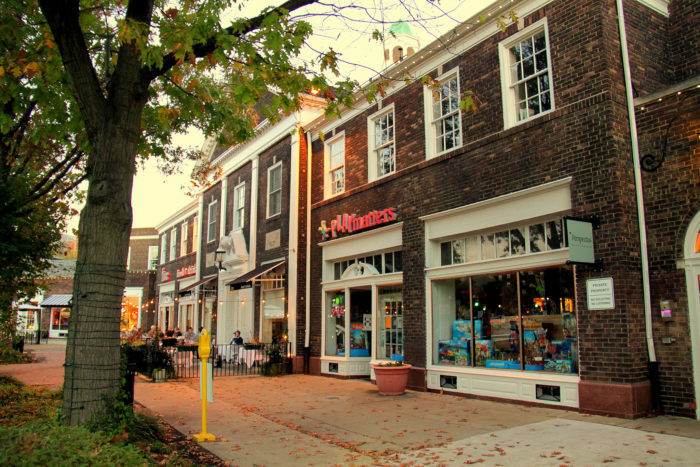 So here’s a few of the most popular neighborhoods in Cleveland to suit all tastes! Ohio City is the young professionals centre on the west side. There's bars, restaurants, breweries, and two of Cleveland's best ice creameries. Greasy spoon diners mingle with fancy brunch spots. The West Side Market is right on your doorstep. Fun fact: Ohio City was actually a separate city before it became part of Cleveland after one of the more amusing wars of the mid-1800s (don't worry - no one died). 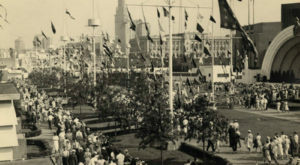 It was finally annexed by Cleveland in 1854, but you'll still see Ohio City flags flown with pride from many of the large, beautifully painted old houses. Just down Detroit Avenue from Ohio City is Lakewood. 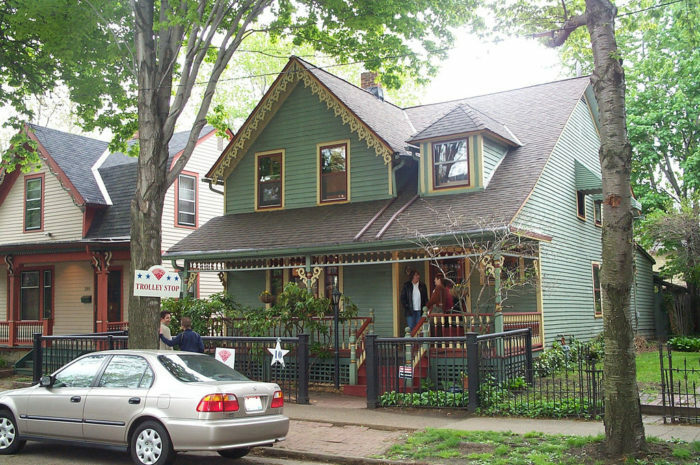 This neighborhood is home to the largest proportion of millennials in Cleveland. Many of the large family homes here have been turned into duplexes. Low-income and student apartment blocks are scattered through the neighborhood. 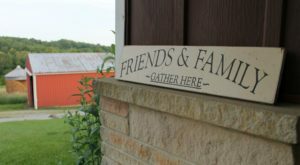 There are about a hundred vintage and antique stores, and dozens of cozy cafes, cheap eats, dive bars, and spidery Halloween decorations! Lakewood is still relatively affordable, but prices are definitely going up quickly. 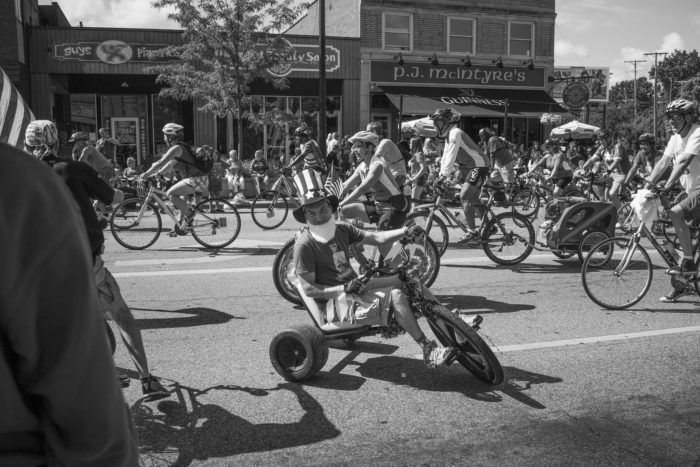 This quirky little corner of Cleveland Heights has a high percentage of millennials, partially owing to the nearby Case Western Reserve University. It's the spot to go for a unique shopping trip, with boutique vintage stores, independent record and book stores, and markets. 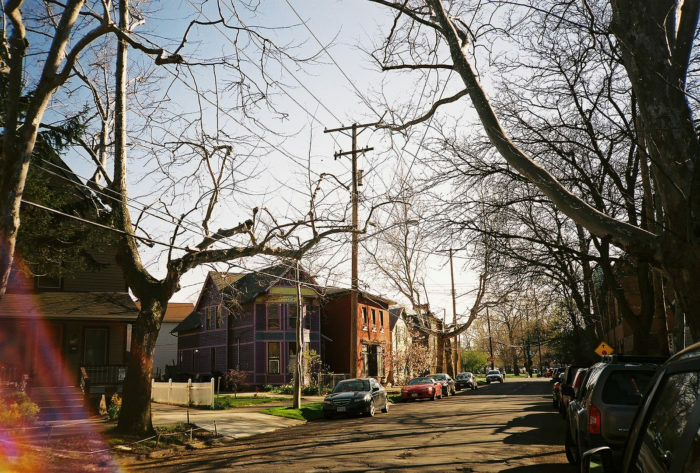 Tremont is one of Cleveland's oldest neighborhoods. For much of its history it has been a predominantly blue collar neighborhood, with a high German population. Int he last ten years, it's undergone a transformation and is now one of the more desirable neighborhoods for young families and millennials. It's also quickly becoming one of the best brunching neighborhoods in Cleveland, which is basically a reason to move there in itself. This was the nightlife hub of Cleveland in the 80s and 90s, and has now been converted into new apartment buildings and a selection of large, corporate dining and drinking establishments. This is a young(ish) professionals' neighborhood. 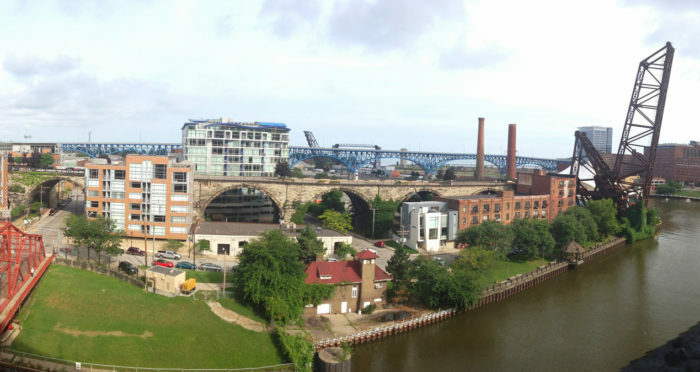 It's about as close to downtown living as you get in Cleveland, with apartments overlooking the Cuyahoga River and plenty to do. Home to the Waterloo Arts District, this grungy part of town is perfect if you are deep into the arts scene. There are over 14 art galleries here, as well as the Beachland Ballroom, a famous concert venue. 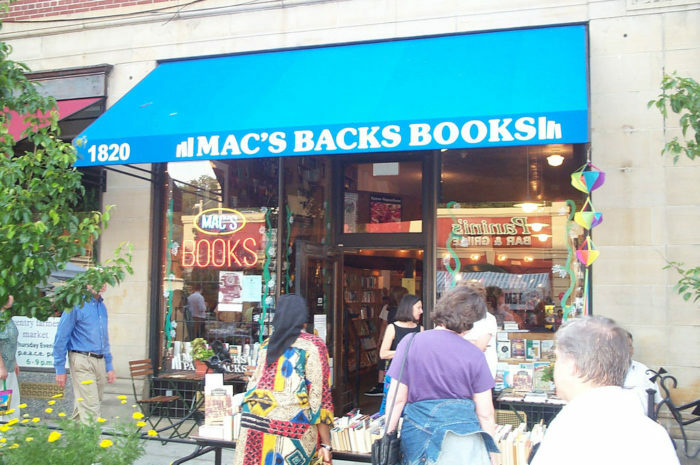 You can find art classes, poetry readings, and record stores here. The best part is that its only fifteen minutes from downtown! 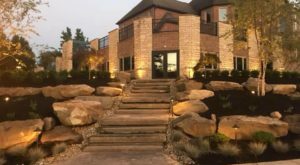 This neighborhood is one of the more upmarket inner-city neighborhoods in Cleveland. 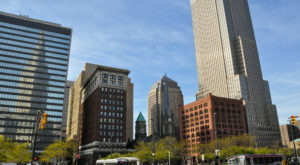 It is home to many of Cleveland's top-rated restaurants, and is the oldest shopping district in Cleveland. It's serviced by two RTA lines and is close to University Circle and Little Italy. Where do you head after the St. Patrick's Day festival? Kamm's Corners! 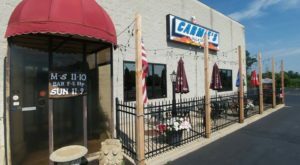 Also home to the Irish Hooley Festival, Kamm's Corners is the place to go to watch Gaelic football or drink a Guinness while listening to live Celtic tunes. Despite the lively reputation, this is a relatively quiet neighborhood, populated predominantly by middle-aged home owners. 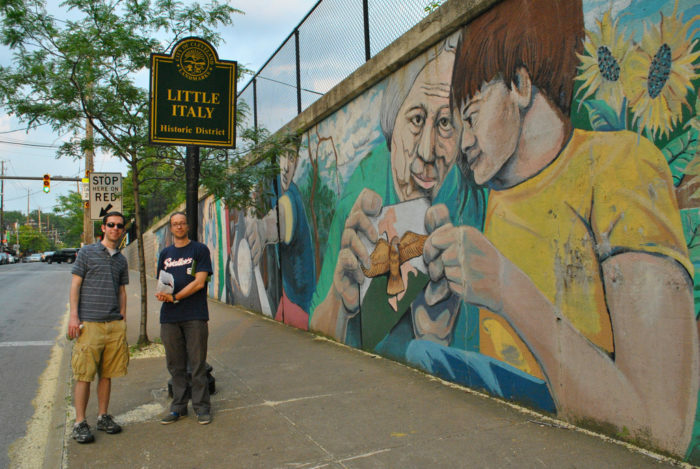 Little Italy is an eclectic mix of students, young professionals, and generations of Italian-American families. 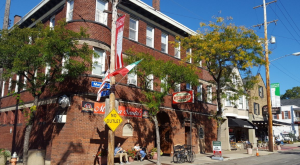 Right in the midst of University Circle, you have access to Cleveland's best museums, Downtown, and all the Italian food you could possibly want! Really, is there a better reason to live somewhere than fresh, authentic, delicious pasta right outside your front door? A true up-and-comer, Detroit Shoreway is full of family-sized fixer-uppers. 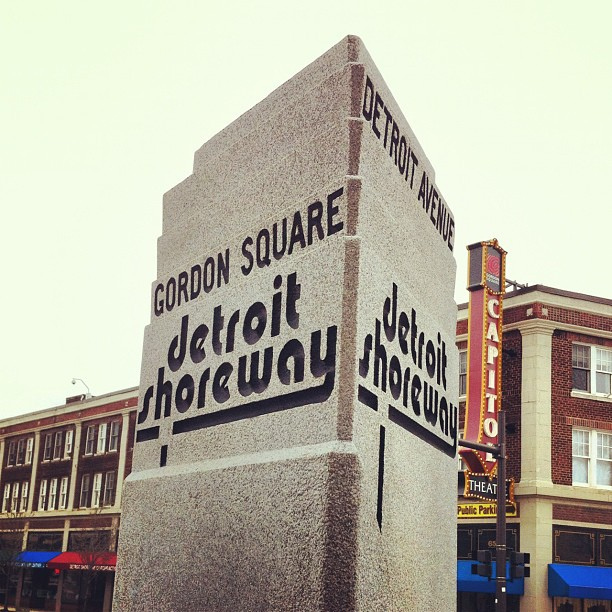 The Gordon Square Arts District has many great restaurants, cafes, bars, and true local businesses. The school district is ever-improving. 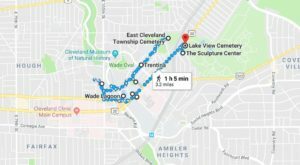 For weekend wandering, Edgewater Park runs between the Detroit Shoreway and Lake Erie. It's highly affordable, and well serviced by buses to and from Downtown. These are just 10 of the best places to live in Cleveland. Every neighborhood and suburb has its perks and gems. 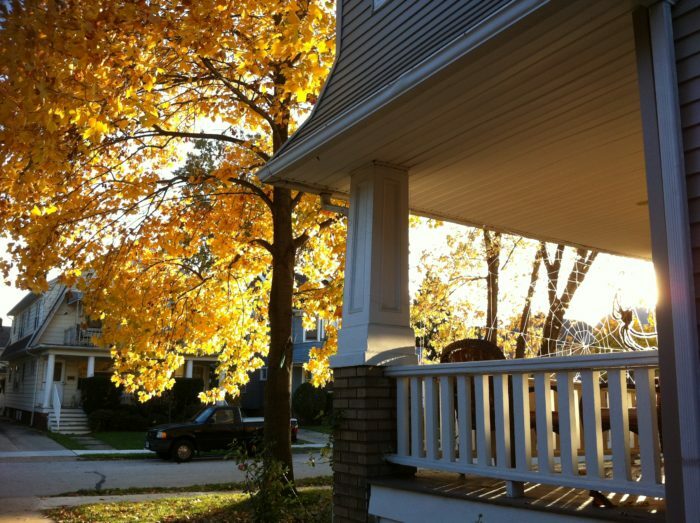 If you could live in any neighborhood in Cleveland, where would you choose? Let us know in the comments!